A data mine discovered 16 dummy slots in Ultimate’s world of light mode. Sixteen extra character slots have been discovered in a Super Smash Bros. Ultimate data mine that could hint toward more DLC fighters coming to the Switch title in the future. Only six characters are already planned to join the Super Smash Bros. 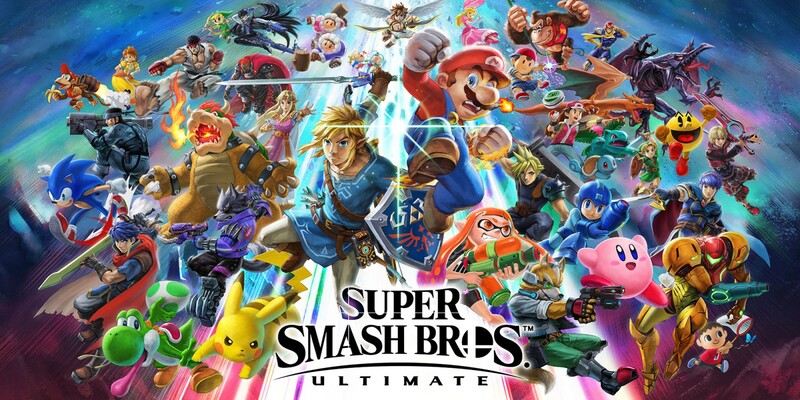 Ultimate roster as post-launch content—the first DLC character, Piranha Plant, was released in February. According to the reported data mine, these 16 slots were used in the game’s adventure mode World of Light as empty dummy slots. One of them was also taken over with the eventual release of Piranha Plant. Nintendo has already announced that five more characters are on the way thanks to the Fighters Pass, with Joker from Persona 5 being the next character confirmed for the title. When we take into account the amount of dummy slots available, it means that there could be 10 more DLC fighters coming to the game. Dummy slots don’t mean that more characters have been confirmed, but it does mean that the slots are there if Nintendo wants to use them. Like most leaks, though, this data mine should be taken with a grain of salt until Nintendo actually confirms the existence of a second Fighters Pass—the dummy slots could just remain blank for the rest of the game’s life. And we still don’t know who the other four fighters that have been confirmed to come to Ultimate are at the moment, so anything is possible.